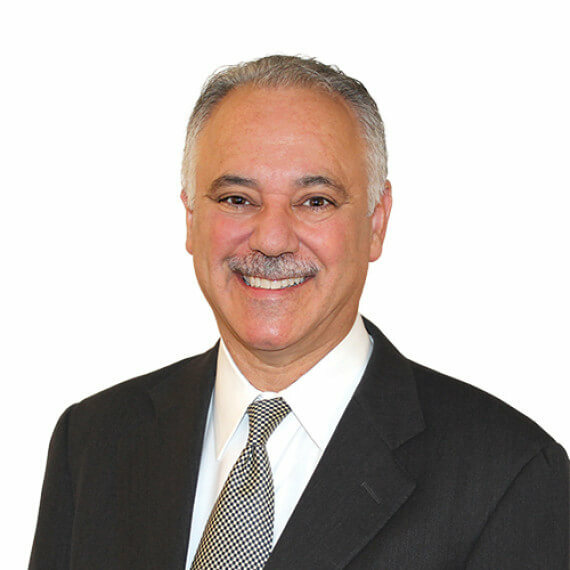 Marc Sultan, has been involved in the financial industry since 1987 when he started with a bank in Los Angeles. He then moved to a major brokerage firm in 1991 managing over $840 million in assets. Marc ran a $12 billion managed money program for a large mutual fund company and was the National Account Manager for a Chicago based money manager. Today, Marc works as part of the One Nevada Credit Union’s investment team where he oversees a number of branches and the financial planning needs of those members. Marc holds a Bachelor’s Degree in Management and a Master’s Degree in Finance from the University of Buffalo. Over the last 28 years, the needs of Marc’s customers come first, and with a planning based focus, he works diligently to help our members achieve their long-term goals. As a thirteen year resident of Las Vegas, Marc and his wife have been married for eleven years and they have six children combined. Currently registered in the state of Nevada and Rhode Island. *Non-deposit investment products and services are offered through CUSO Financial Services, L.P. (“CFS”), a registered broker-dealer (Member FINRA/SIPC) and SEC Registered Investment Advisor. Products offered through CFS: are not NCUA/NCUSIF or otherwise federally insured, are not guarantees or obligations of the credit union, and may involve investment risk including possible loss of principal. Investment Representatives are registered through CFS. One Nevada Credit Union has contracted with CFS to make non-deposit investment products and services available to credit union members.